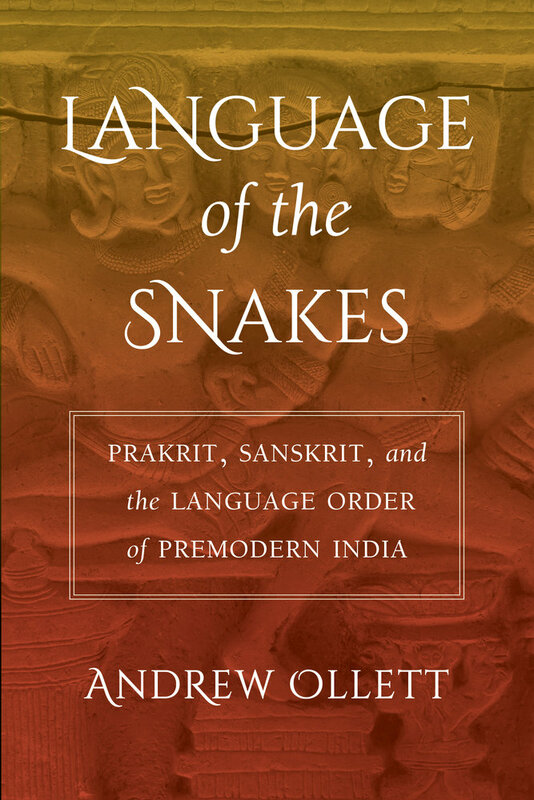 Language of the Snakes traces the history of the Prakrit language as a literary phenomenon, starting from its cultivation in courts of the Deccan in the first centuries of the common era. Although little studied today, Prakrit was an important vector of the kavya movement and once joined Sanskrit at the apex of classical Indian literary culture. The opposition between Prakrit and Sanskrit was at the center of an enduring “language order” in India, a set of ways of thinking about, naming, classifying, representing, and ultimately using languages. 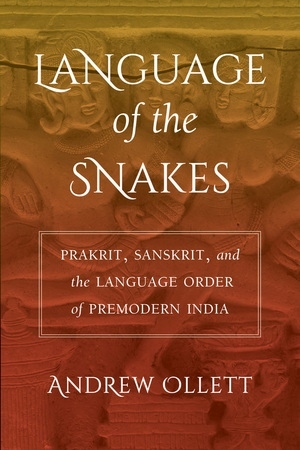 As a language of classical literature that nevertheless retained its associations with more demotic language practices, Prakrit both embodies major cultural tensions—between high and low, transregional and regional, cosmopolitan and vernacular—and provides a unique perspective onto the history of literature and culture in South Asia.